The Laurel Creek Corporate Center is situated on a 47 acre master planned site with maximum visibility and direct immediate access to Exit 43 of Interstate 295 in Mt. Laurel, NJ. 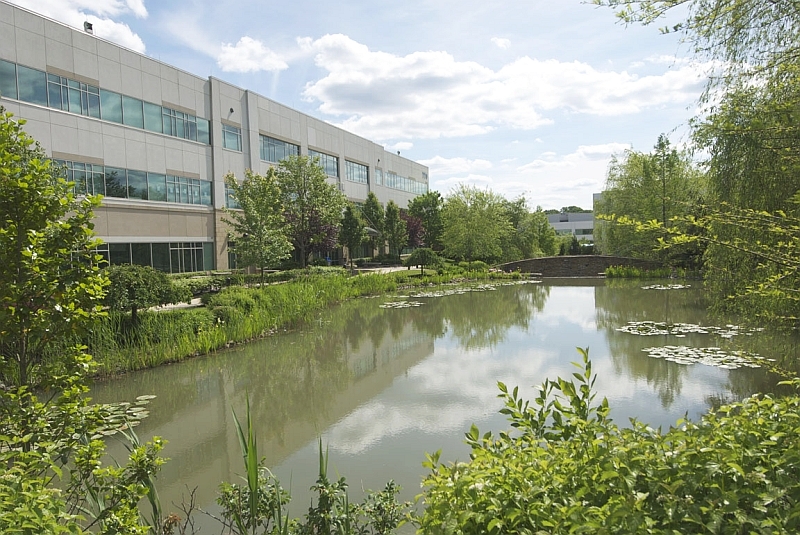 This location places the campus within minutes of NJ Turnpike Exit 5, less than twenty minutes to Philadelphia, and within a 90 minute drive of Manhattan. 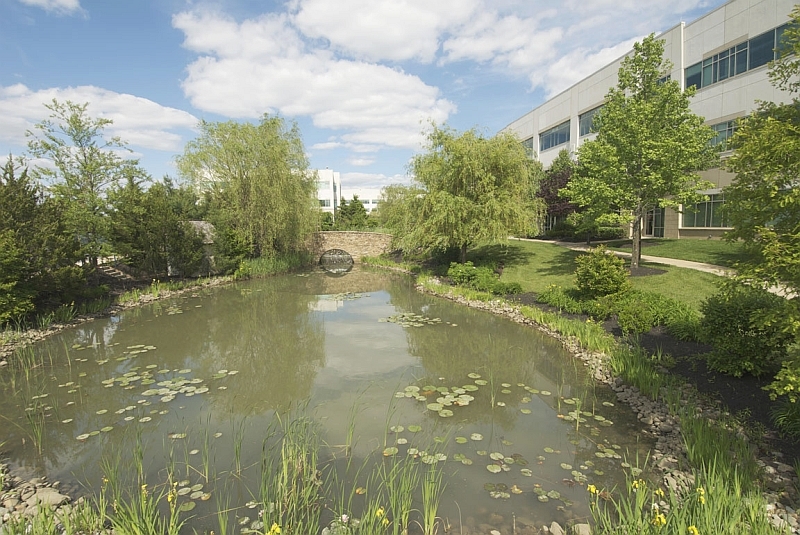 The campus features lush landscaping including four ponds, waterfalls, and walking paths amongst five technologically advanced, Class A office buildings. 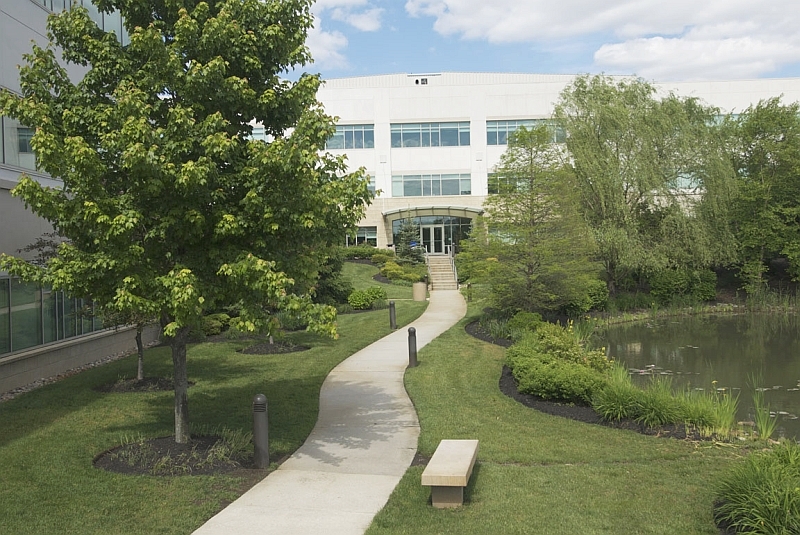 The Whitesell built and owned facilities are exceptionally designed allowing for a highly functional corporate environment yet maintain a character of serenity through the blending of exterior and interior elements. 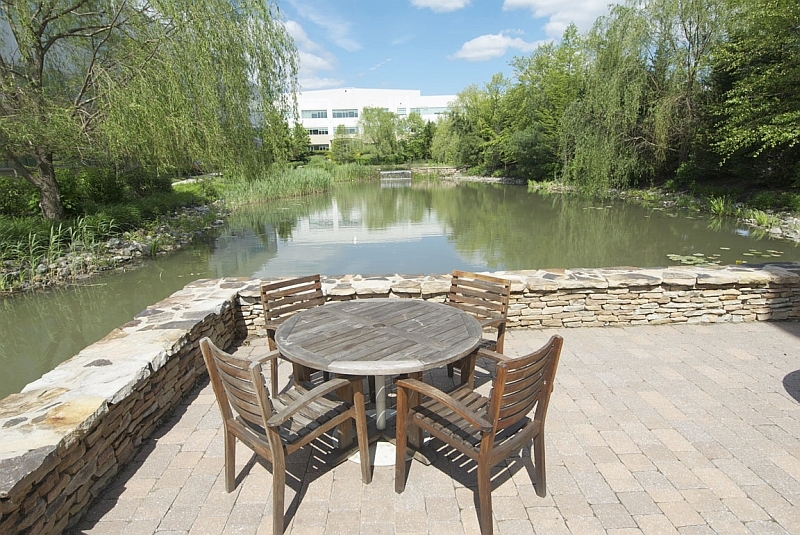 The campus is located next to Laurel Creek Country Club allowing for offsite opportunities. 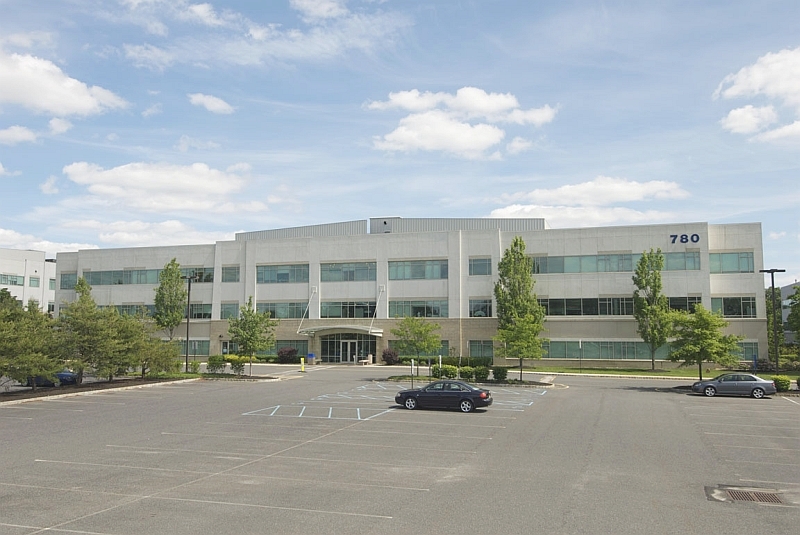 In 2007, the center was awarded the NJ Business and Industry Association's "New Good Neighbor Award" based upon the project's economic benefit, job creation, architectural merit, and community involvement.